Weekly Deal Site Mr. Elephant + Coupon Code just for you! Let me introduce to you a new deal site in town. It’s called Mr. Elephant and just the name makes me want to click in! Each week new and hot gadgets are put up for sale on Mr.Elephant.com. Items you will get at fantastic prices. It is like a Groupon or a Zulily site, but you have more time to buy. And sometimes you’ll even find a plush version of Mr. Elephant himself with orders! Our first order arrived next week for the Thoroughbred Train by Backmann. P’Diddy was jumping up and down with excitement and even I was hopping on my toes a bit because we were going to have a train running under our tree! This train deal is now gone and I can’t remember the exact price to tell you, but there is another train listed – the MOTA Classic Train Set with real lights and smoke – is valued at $72 but has a pricetag of $30 and free shipping! 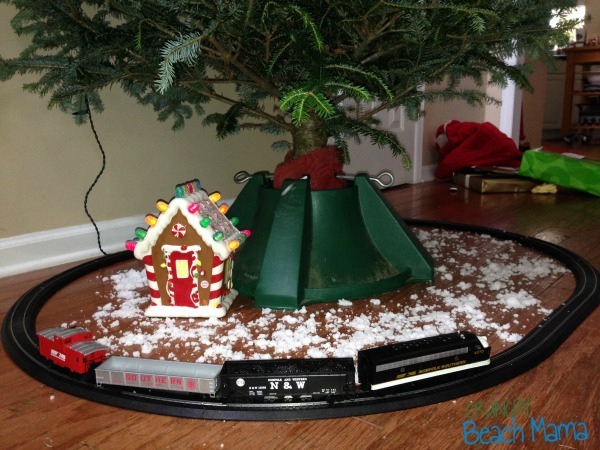 Could your tree use a train?! What else can you find on Mr. Elephant? I’ve seen Gift Cards like Walmart where you pay 50% LESS. Right now the Despicable Me 2 DVD is available for 36.6% off. 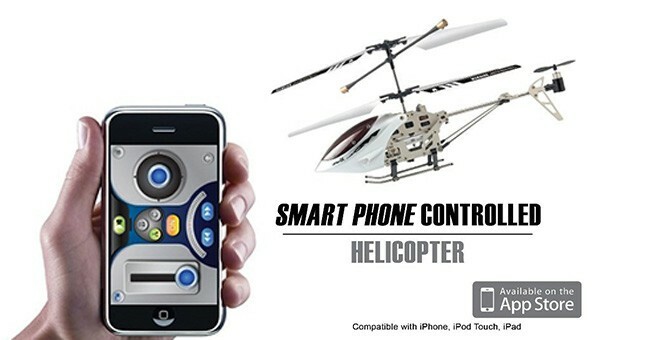 A remote controlled helicopter that you control with your iphone has an 80% discount! I am thinking very seriously about grabbing this for my boys. They would love! Also coming up is a refurbished iPad for $199! Visit Mr.Elephant.com and see what you find. You can sign up for their weekly deals by entering your email at the popup. My readers can enter coupon code: crunchybm15 at checkout and receive another 15% off your total! Ends 1/31/14. Follow along on Facebook and Twitter too. I partnered with Mr. Elephant for this post. All opinions are my own. 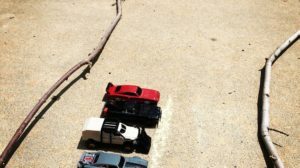 I heard about this site from a blogger on the local news.